When Everything Ends, There Is Only Secret Wars! The final incursion is happening. 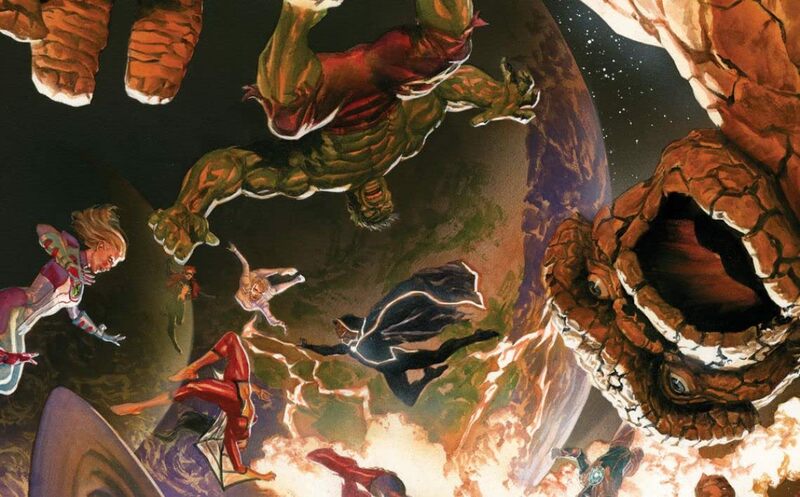 The Marvel Universe is colliding with the Ultimate Universe, and neither will survive! But what is Battleworld and what are the Secret Wars that rage across this titanic patchwork planet?